Seller says get it sold! New flooring install completed with beautiful laminate/hardwood & carpet! 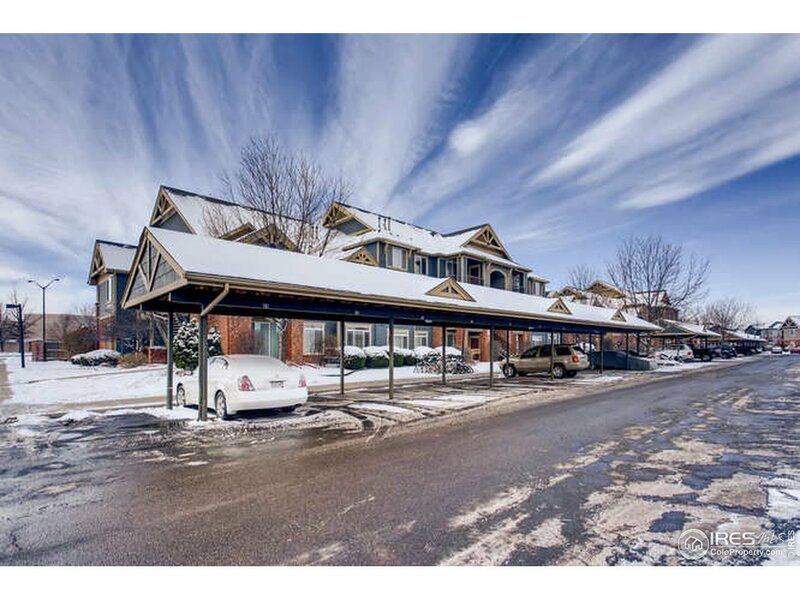 Wonderfully spacious 2nd floor end unit! Vaulted ceilings = no neighbors above you! Private entryway with seating/patio area, and private balcony with secured storage! Move in ready! Prime location! Kitchen appliances, Washer and Dryer all stay!